COLLEGE STATION, Texas—The Texas A&M Foundation on Thursday brought more than 600 of its top donors to campus for an immersive event that highlighted impactful research and work being undertaken by Texas A&M students and faculty across campus. “We envisioned this event as a way to provide our most generous friends with a truly engaging and impactful campus experience,” said Tyson Voelkel, president of the Texas A&M Foundation. “We are extremely fortunate to have so many thoughtful partners who share a promising vision for this great institution, and we look forward to continuing to provide unique experiences that show Texas A&M’s appreciation for their generosity.”…..continue reading. A group of faculty, staff and students at Texas A&M is changing the coffee industry through research and public education programs. Located on West Campus, the Center for Coffee Research and Education is committed to providing information about what is needed to sustain the diverse industry. COLLEGE STATION, Tex. – Coffee as we know it could be in trouble. 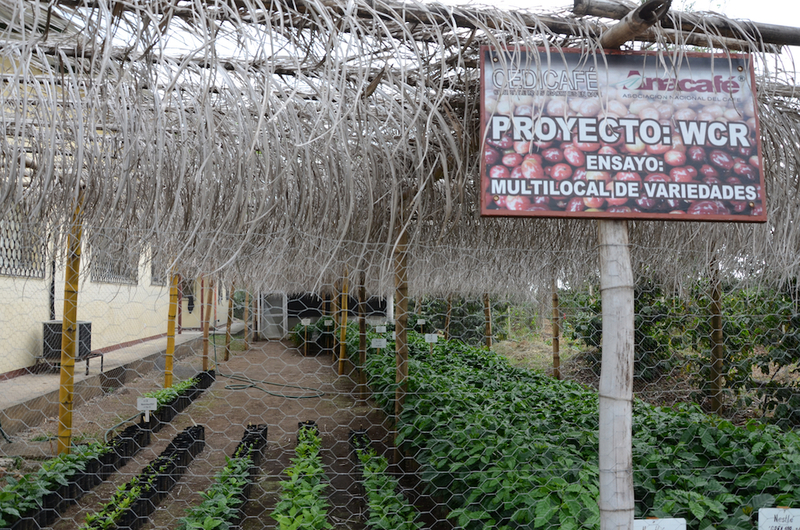 There is now a new Center for Coffee Research and Education at Texas A&M. It was started with the sole purpose of protecting the drink so many of us enjoy so much. COLLEGE STATION – At the Starbucks inside Texas A&M University’s Evans Library, students line up for their daily jolt of java. Across campus, in a rather ordinary laboratory inside the horticulture building, Fabian Echeverria is trying to prevent a worldwide coffee shortage. The Texas A&M University Board of Regents voted last week to create a dedicated research center within the university’s Norman Borlaug Institute for International Agriculture devoted to advanced research into coffee with the goals of improved quality and sustainability throughout the global supply. WESLACO — A South Texas scientist is amazed that coffee plants from all over the world are growing so well in the subtropical conditions of the Rio Grande Valley. Texas A&M University administrators and researchers are stepping up efforts to protect a worldwide multibillion dollar-a-year industry.